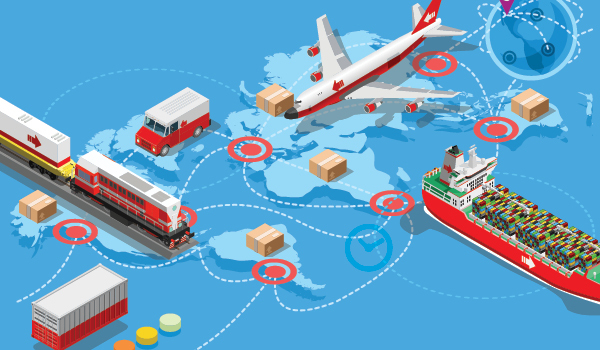 6 global trade rule changes you should know before you move your next import/export shipment. As a supply chain professional, you're responsible for staying ahead of the continually increasing and expanding rules and regulations that govern materials and goods moving within and across borders. "Regulations are changing more rapidly," says Renee Roe, director with BPE Global, a San Francisco-based trade compliance consultancy. "New trade compliance regulations are issued daily. It's a challenge for importers and exporters to keep up with ever-changing regulations and figure out how they will impact their specific situation." While the rules and regulations related to trade and supply chains can fill volumes, the following six are particularly important right now. The World Customs Organization (WCO) maintains the Harmonized Commodity Description and Coding System, an "international product nomenclature" more commonly known as the Harmonized System (HS). More than 200 countries base their tariffs, assess anti-dumping duties, and collect data through the system.